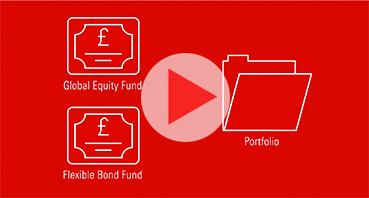 Morningstar.co.uk's five-part series on how to start investing is essential viewing for those new to the world of personal investment. 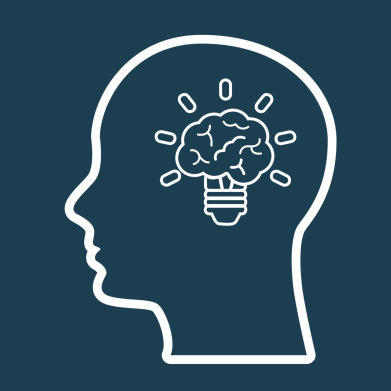 Each animation provides a two-minute guide to the whats and whys of investing that you need to know before putting your hard-earned cash to work. 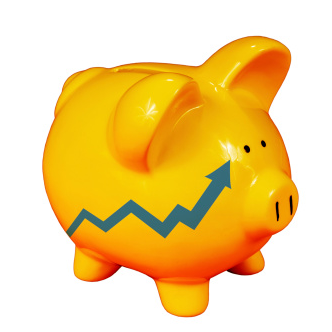 In the first of this five part series we explain the importance of taking control of your finances, and facing the stock market and ask: can you afford not to invest? 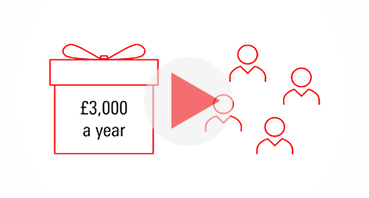 In the second video of Morningstar's five part Guide to Investing we explain how to get started on your investment journey, identify your goals and how much to save. 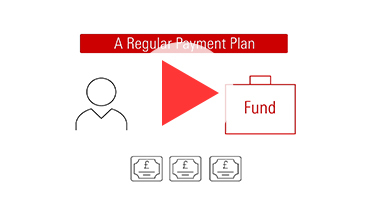 In the third video of Morningstar's five part Guide to Investing we explain how to get started on your investing journey and build your investment portfolio. 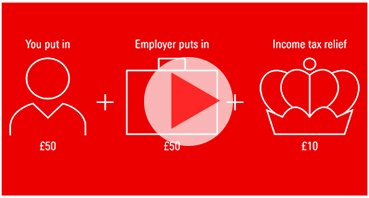 Your employer will match your contributions in a workplace pension up to a pre-agreed cap, and the Government will top it up with income tax relief – more than doubling your savings. 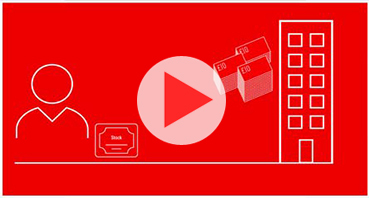 In the fifth and final video of Morningstar's Guide to Investing series we look at investing past retirement. 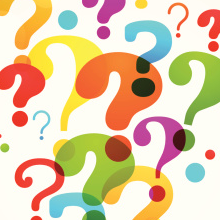 Now that it is no longer a necessity to buy an annuity, what should you do? Morningstar News Team Please direct comments about this article to the News Team.